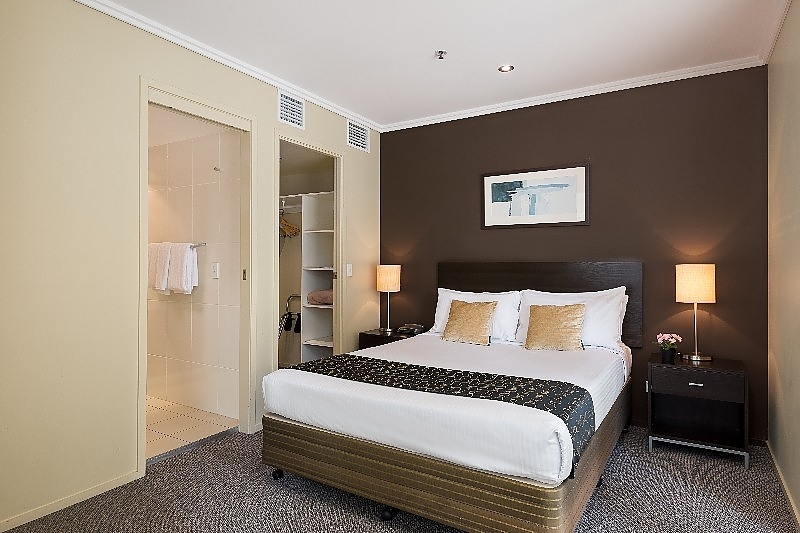 The two bedroom apartment is an ideal alternative to a traditional twin share hotel room. 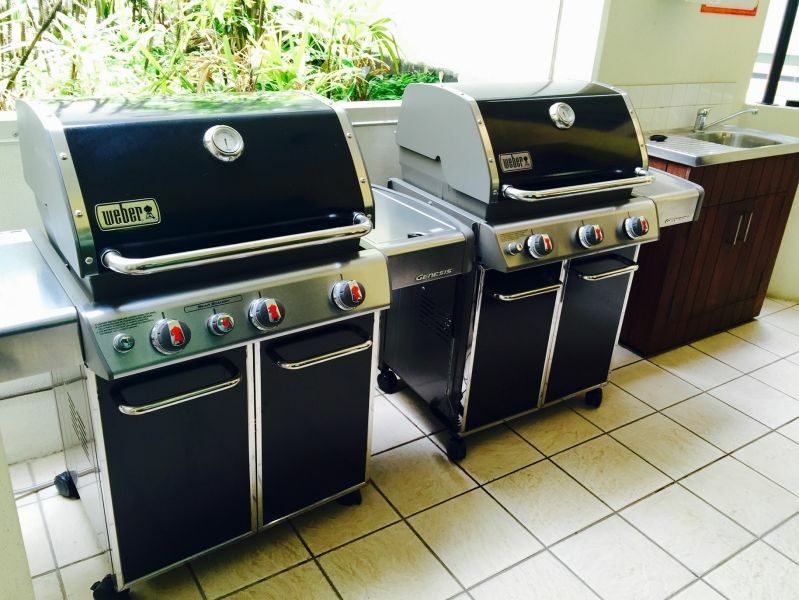 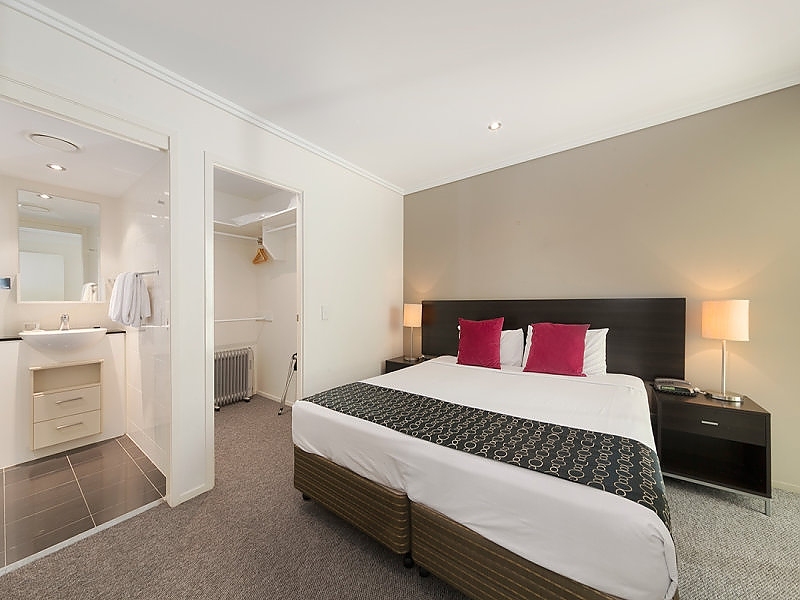 Accommodation with private balcony, two bathrooms and fully equipped kitchen and laundry. 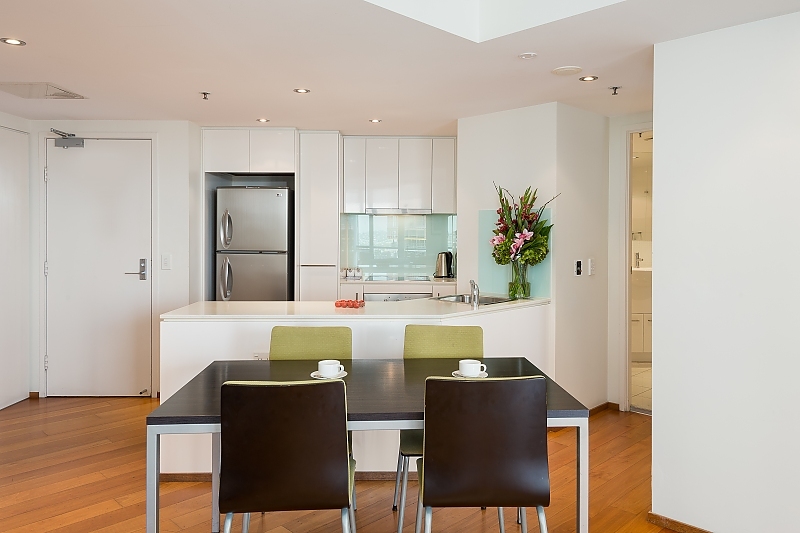 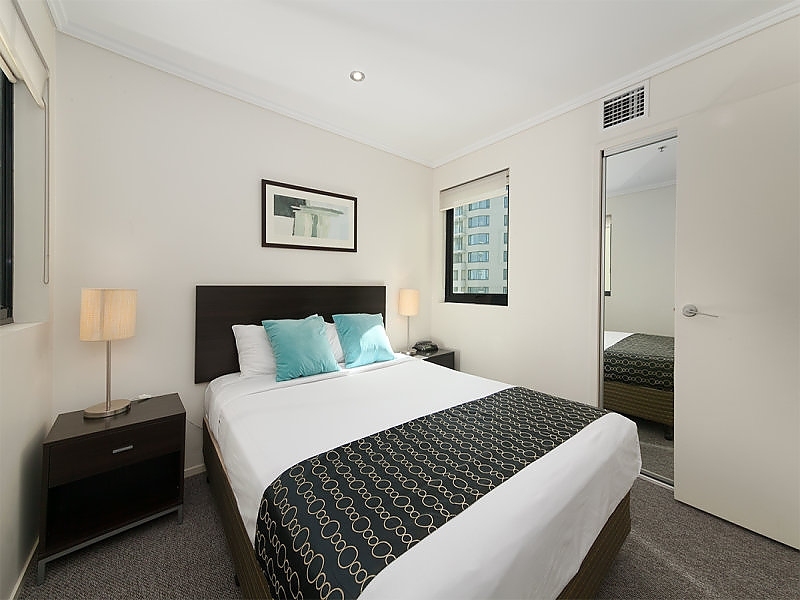 Quest River Park Central serviced apartments in Brisbane offers guests a relaxed and comfortable accommodation experience. 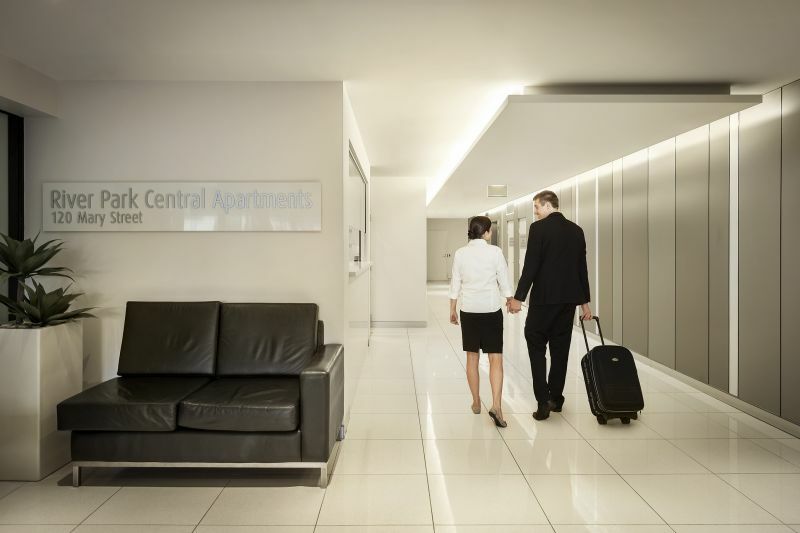 Quest River Park Central is conveniently positioned for both the business and leisure traveller and offers Free unlimited Wifi. 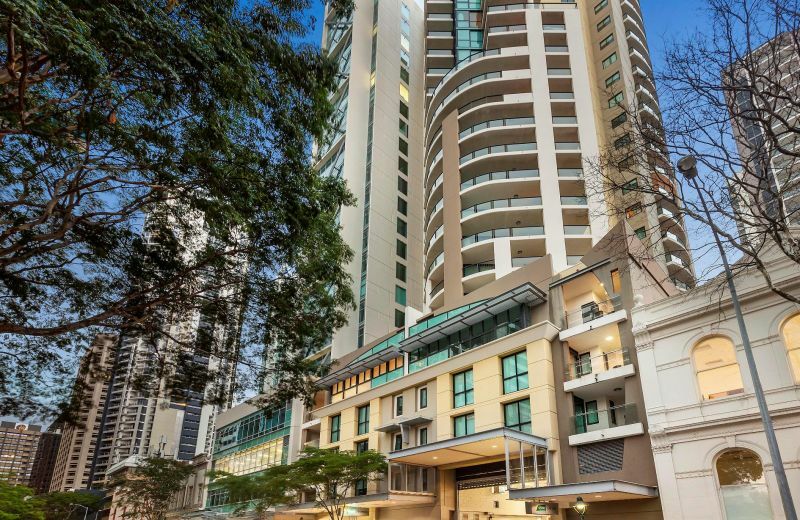 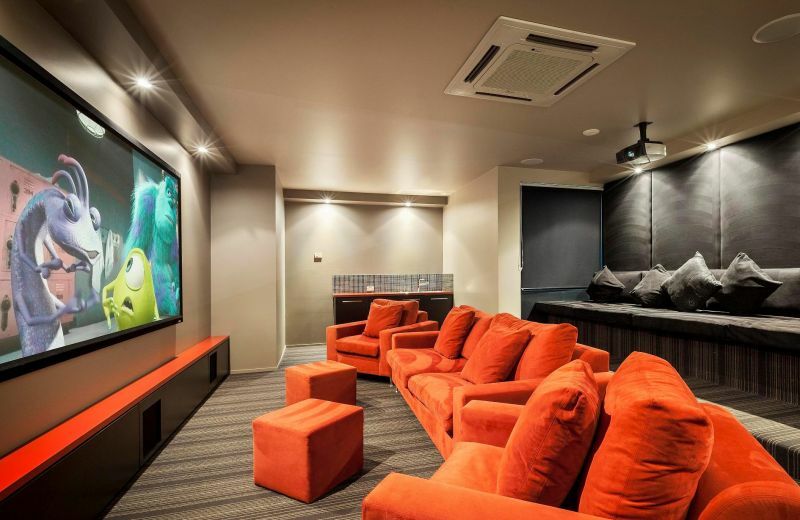 Located in the heart of Brisbane CBD, you will find that the property is accessible to all major attractions; Queen Street Mall, Eagle Street restaurant pier, city botanic gardens, central train station, Brisbane Convention and Exhibition Centre and the Treasury Casino are all within very close walking distance. 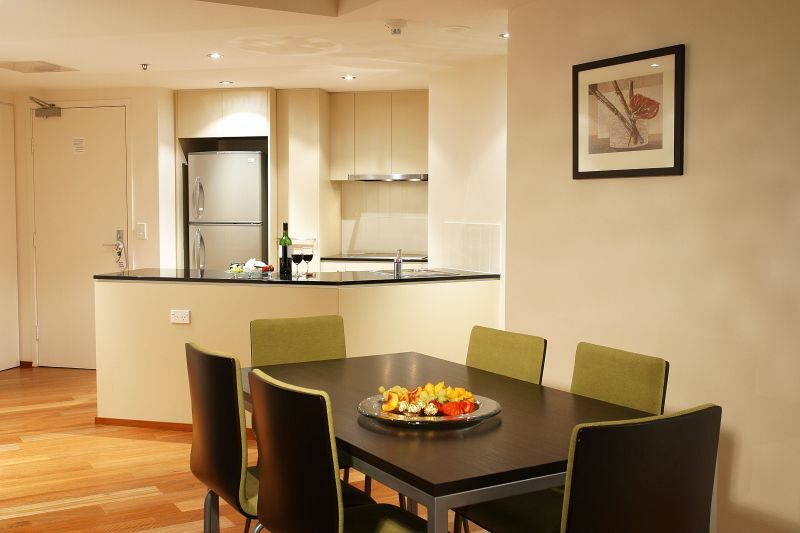 Our property offers a range of accommodation solutions from studio, one, two and three bedroom serviced apartments. 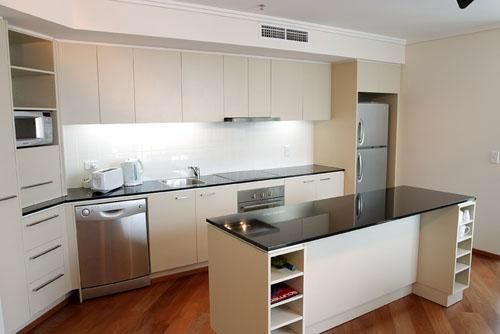 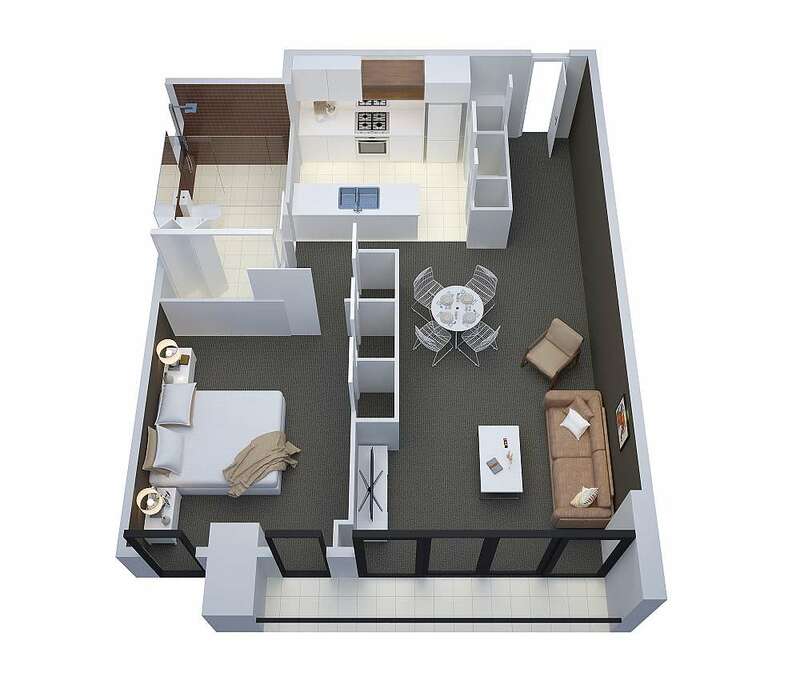 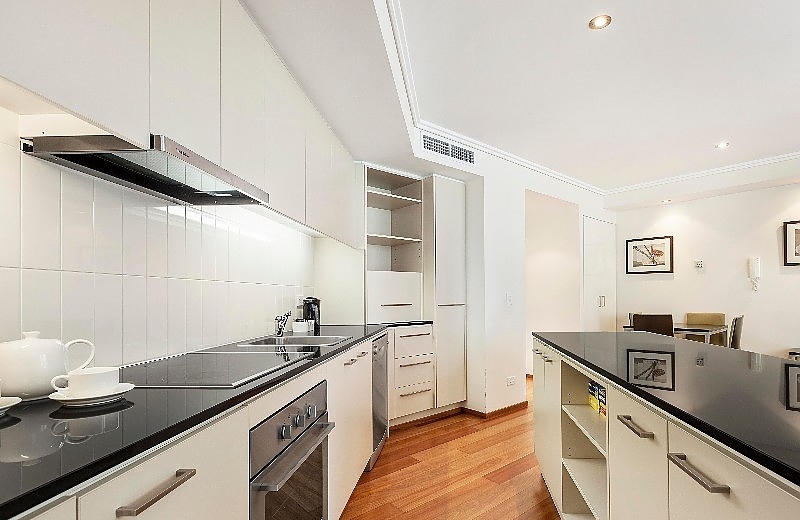 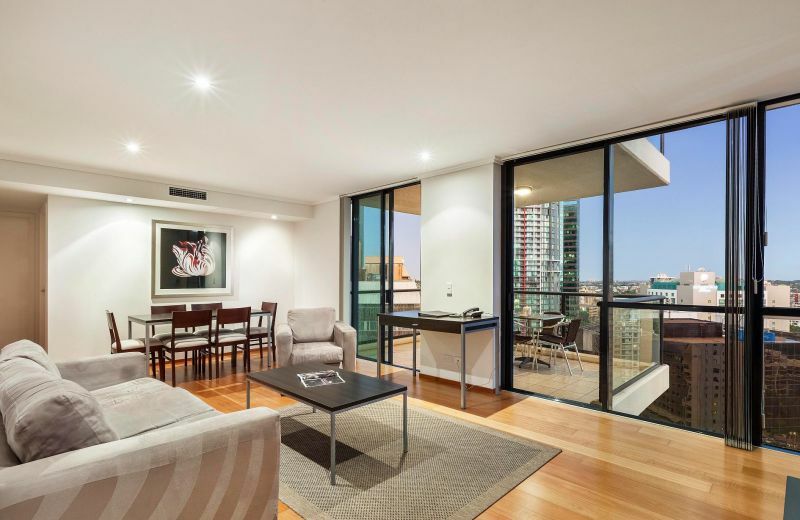 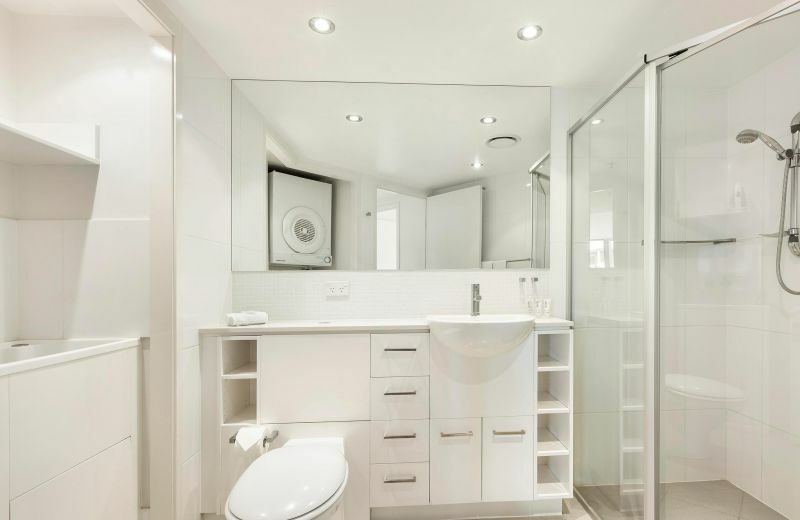 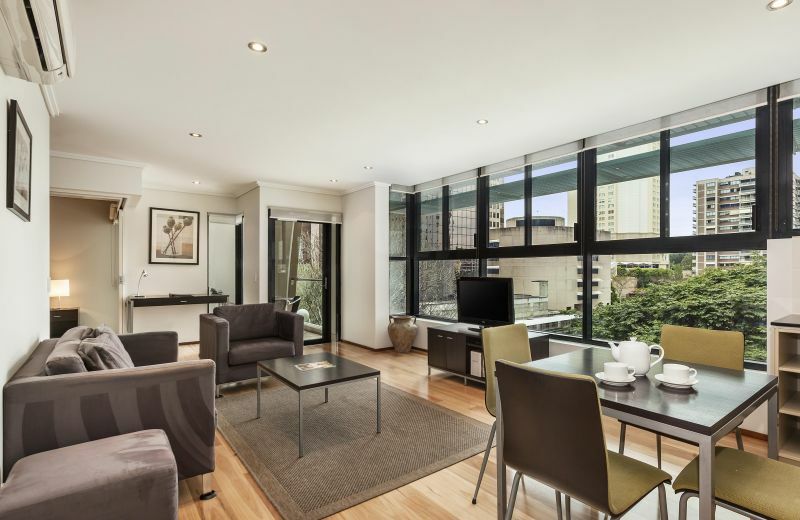 All apartments feature fully equipped kitchen and laundry facilities, spacious living and dining areas, air conditioning, private balconies and complimentary Austar for the comfort of a 'home away from home' experience. 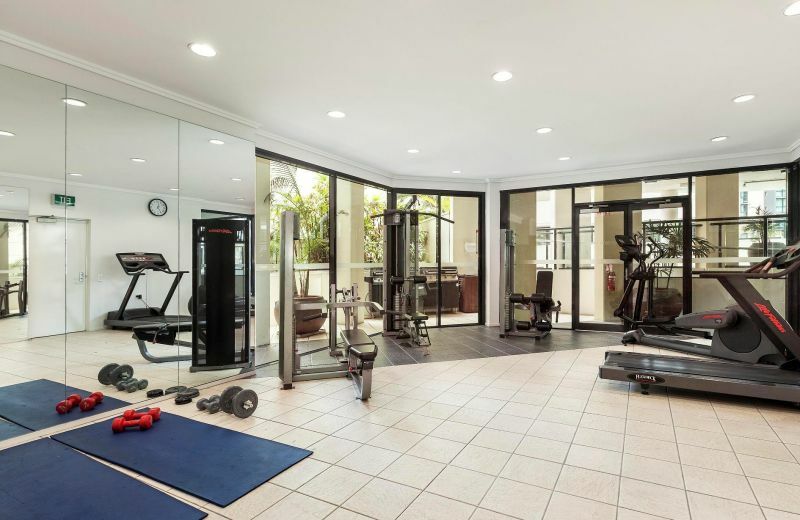 Facilities available for the enjoyment of our guests include: outdoor heated pool, sauna, gymnasium, alfresco BBQ terrace and private cinema. 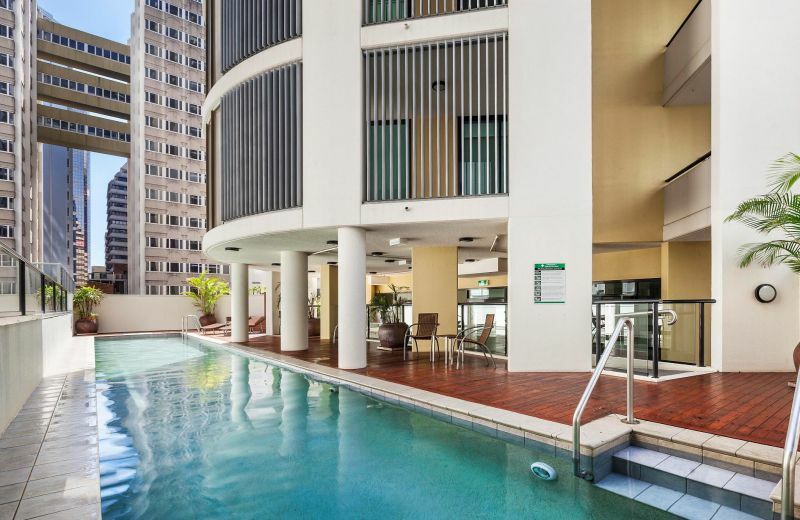 Quest River Park Central is the perfect choice for your next Brisbane getaway. 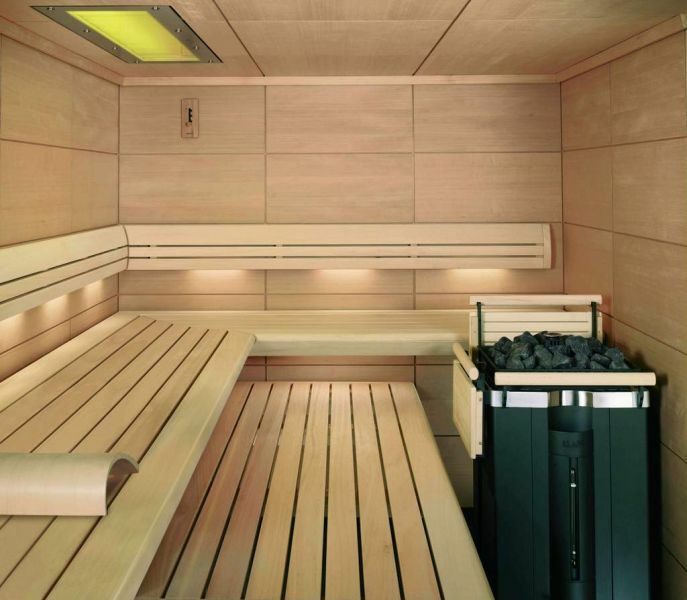 Leave the car at home and walk everywhere!